If there’s one thing we’ve learned from Michael Scott, it’s that being “a little stitious” has never harmed anyone. The TV’s most controversial boss might not be the perfect role model for running a productive workplace, but when it comes to the much needed holiday R&R, he’s certainly the one to watch. 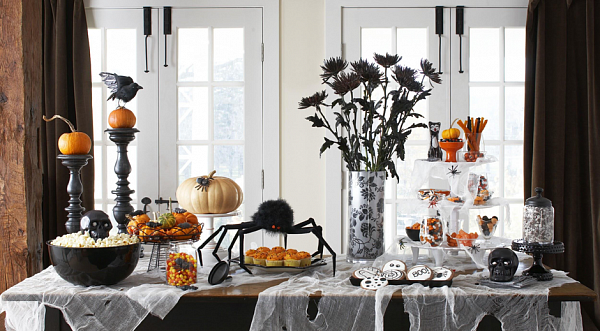 Being a perfect occasion for mixing superstition with fun, a Halloween party is what all of us busy bees have been eagerly awaiting a whole year long. Today’s business world is all about increasing workflow and boosting productivity. We can hear a couple of words about the long-expected work-life balance here and there, yet only a handful of office managers have accomplished to employ it in practice. Be that as it may, the work-related stress is still an ongoing problem that corporate heads need to solve, but with a bit of lifehacking and a dash of creativity – not to mention those invaluable people skills that office managers simply cannot do without – keeping your team motivated and engaged is not so difficult at all. 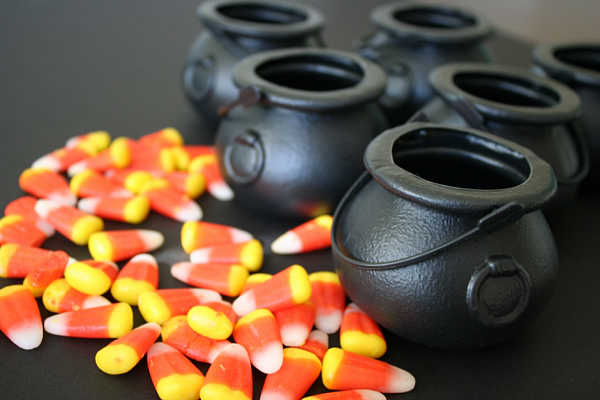 How can a Halloween party contribute to your company’s efficiency, you might ask? Well, there’s not one company in the world run exclusively by machines, and, being consisted of hardworking, aspiring people, your staff will always have an innate need for being happy. Every once in a while, a party should allow them to unwind, strip down their office roles masks and socialize in an entertaining, unofficial and spontaneous way. Being a spot-on opportunity for team-building, such events can do wonders for your office dynamics, thus creating a friendly environment in which all of your team members will work productively without being compelled to. And, if you throw in a couple of pumpkin flavoured treats, you can be certain that the only horror in your office will be Halloween-staged. Here are some ideas. Halloween party throwers indeed have a lot on their plates – after all, fear is one of the most complex human emotions, and the ways to spur it are nothing less than endless. Being so, the All Hallows' Eve event organizers need to deal with questions of where, what, who and how, while each of the answers should come with a unique, quirky and unrepeatable spook factor. Luckily for your company’s party committee, the place and the invitees are already determined by your workplace, but on the other hand, that urges you to put all of your creativity into turning the otherwise mundane environment into a setting worthy of occasion, which leaves you with the quite frightening questions of what to scare your coworkers with and how to do it in the amusing way. Yes, the general feel of Halloween has been long established, practiced and loved, but that still doesn’t mean that you cannot serve it with an extra pumpkin topping on the side. There are a lot of ways to reinterpret a core theme of this holiday without neglecting its traditions, which is why your party planning should start with a selection of most entertainingly hair-raising themes. Now, a themed Halloween party certainly has its own pros and cons list, and you should think about potential limitations that your choice can impose in terms of creativity, means and execution. Then again, this option can round up the whole evening more easily, simply by establishing a basic scenario for decorations, costumes and games. Most importantly, a theme brings class and sophistication to the whole charade and proposes a creative challenge for your staff to live up to. To choose perfectly, think of the scariest subgenres of horror and build from that – ghosts, zombies, clowns, vampires and popular movie monsters are all fun ideas to work with. Whichever you choose, try not to narrow your theme down too much, so that even the busiest of your coworkers can find time to join the fun and participate in the unofficial costume contest that your themed Halloween party should revolve around. There’s not a good Halloween party without at least one skeleton in the closet. But as your office probably doesn’t have a lot of secluded corners for zombies to hang out in, your decoration will have to be a bit more creative than that. Fortunately, all those drawers, archive rooms and massive binders are perfect spots for spiders, snakes and rates to hide in. 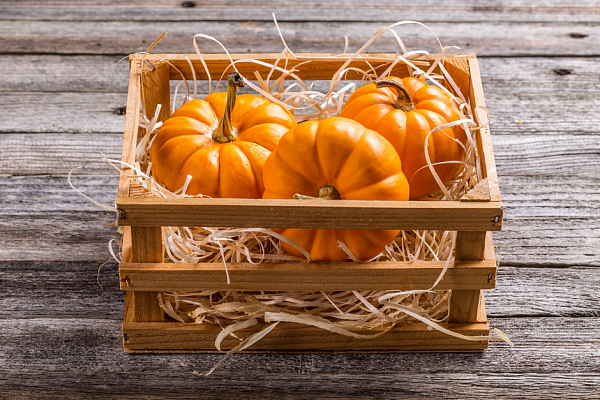 Needless to say that pumpkins should replace all of your pen holders, business card bowls and flower vases – this scary delight is the very essence of the holiday, so make sure to highlight it in a practical and innovative way. Now, you can always fill up the office with recognizable Halloween décor, dim the light and put in a couple of candles – which you should definitely do anyway – but try not to forget about those uninspiring utensils you use every day, and make them a part of the journey as well. Wrap up your phones with cobwebs, place scary pictures in office scanners and copiers and make screaming wallpapers for your computer screens. The devil is in the details, as they say, so be sure to make them as chilling as possible. 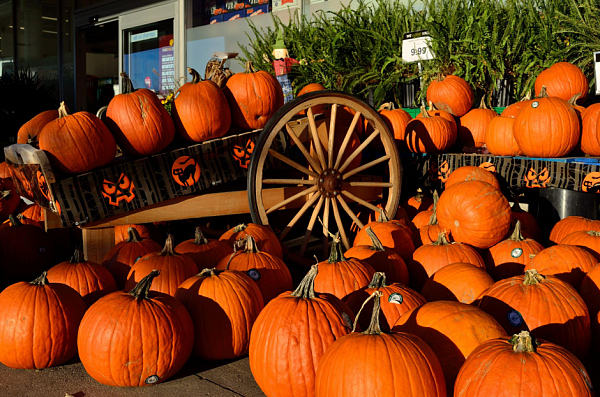 Unlike any other holiday, Halloween is a brilliant excuse for role playing. It’s possible for candies to beat costumes when you are a child, but once you enter the grown-up world, the opportunity for being someone else for only an evening is simply too good to pass on. In case you choose not to restrict your team with a specific theme, the Halloween costume ball will definitely be the heart of your party. If so, try raising it to the upper level by proposing a contest. You can even set some ground rules that will make the entire event more fun – for instance, invite everybody to dress up like a favorite colleague of theirs, to pick a costume that will reflect their career ambitions, or to caricature their current position in the office. By making it an inside joke, your contest will be way more exciting than a regular celebrity look-alike dash. A costume contest is an amazing way to lighten up the mood, but to stay true to the Halloween spirit, your festivity will need a number of terrific, yet terrifying games to last a whole evening long. Charades, Truth or Dare and the Halloween edition of Who am I? are all great ideas, but for this occasion, nothing beats a good old murder mystery entertainment. Naturally, this game requires some serious pre-planning, and you’ll need to be especially clever in hiding all of those clues during the work hours without being seen. Despite the challenges, it’s still one of the greatest Halloween enterprises that can simultaneously work as a fine team-building activity.